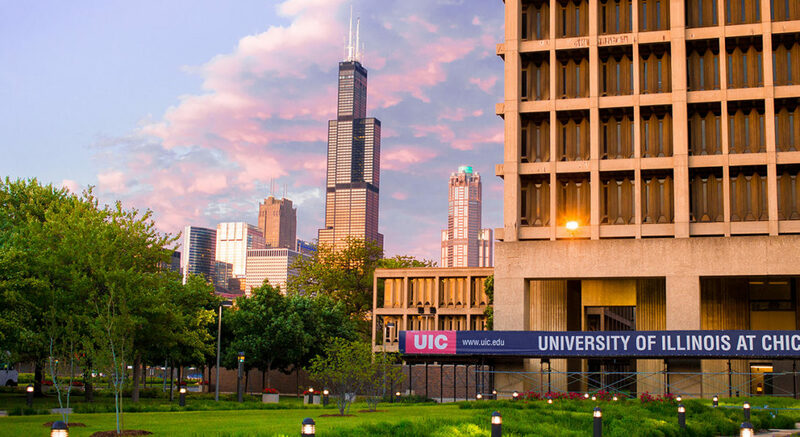 UIC College of Liberal Arts and Sciences faculty and staff are invited to use the pages in this section as a guide to useful information about UIC LAS and its policies and procedures. Our goal is to aid all faculty and staff in easily finding the relevant information in order to effectively participate in and conduct the work of the College. Faculty and staff will find many links to resources, policies, and procedures in these pages, however, this is not a comprehensive list and we encourage all faculty and staff to also consult other relevant campus units for additional guidance. Please direct any questions or suggestions to Beth Allen, Assistant Dean, at betha@uic.edu.